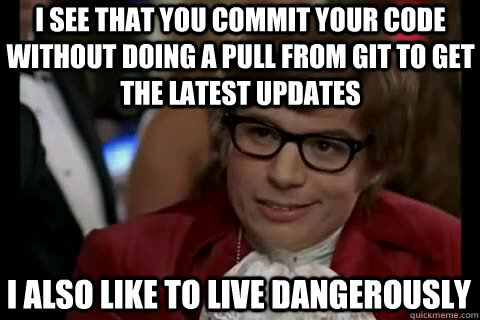 A really short introduction to git for my PhD fellas. 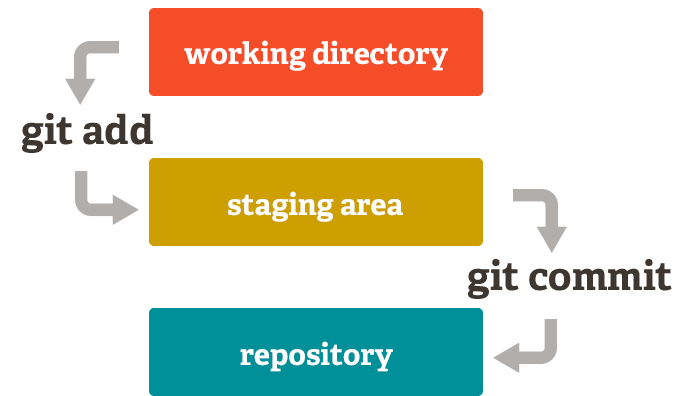 There are two ways to start to work in a git repository. git clone https://github.com/some_user/some_repo.git to download a project into a new directory some_repo . git init to make the current directory a git repository. Go ahead and clone a project of interest. Remember! you can always see the current state and the staging / unstaging commands with git status, so don't try to memorize them. git commit -m "an informatice message describing your change"
GitHub is a place to share and collaborate on git repositories. Remember! Always pull before you push to avoid unnecessary conflicts. Branches are an important concept in git. Learn it! Pro Git book: lots of info, sometime too verbose.